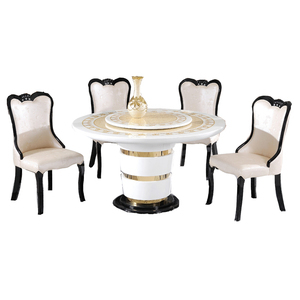 Starway International Home-Living Co., Ltd.
Zhejiang Zhenxing Furniture Technology Co., Ltd.
3.Q: How can I get the price9 A: Please send an enquiry to us by email, we will reply your email within 24 hours. 5. 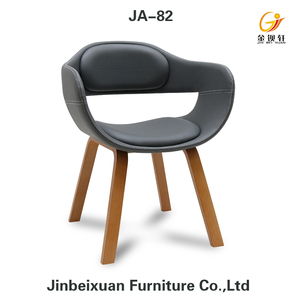 Q: Does your company accept customization9 A: We have our own factory and excellent design team, and we accept OEM/ODM/Trial. 6.Q: What about the cooperation process9 A: Confirm details of order, Deposit, Arrange production, Pay the balance, Shipment. 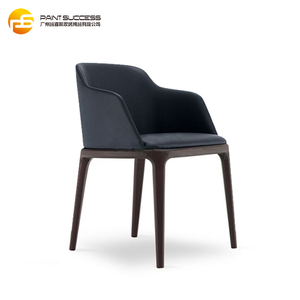 Huzhou Ruibao Imp. and Exp. Co., Ltd.
1. Each two of this chairs would be fixed into one same carton. 2. Seats and legs would be set apart before being loaded into the carton. 5. 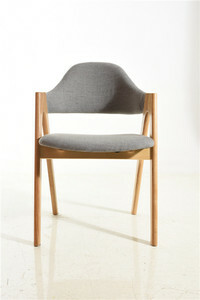 A piece of thick cardboard would be placed between each two seats. Arrange the local delivery from factory to sea port Pay for air express cost. Pay for FOB fees on China side Give tracking number to buyer after shipping. Pay for shipping on water Pay for handling fees on destination sea port Arrange local delivery from destination sea port to buyer's address Mail all the documents to buyer in the end. 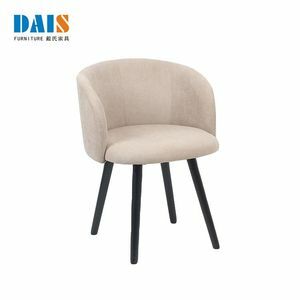 Ningbo Focus Furniture Co., Ltd.
Foshan Hexuan Furniture Co., Ltd.
For raw materials, cloth and sponge&rsquo;s suppliers are required to have standard certificate of environmental protection. 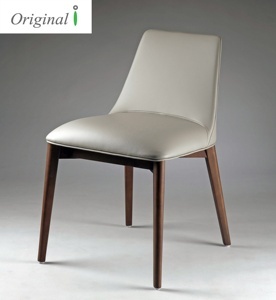 We promise that our products are all eco-friendly and will bring you a comfortable feeling, rather than bodily harm. For raw materials, cloth and sponge&rsquo;s suppliers are required to have standard certificate of environmental protection. 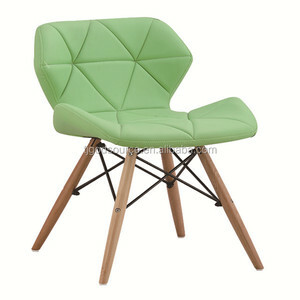 Alibaba.com offers 26,809 wood design dining chair products. 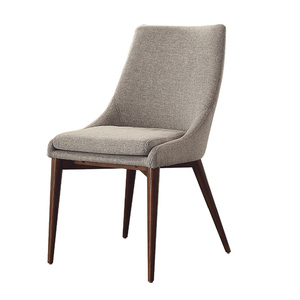 About 55% of these are dining chairs, 11% are dining tables, and 5% are living room chairs. 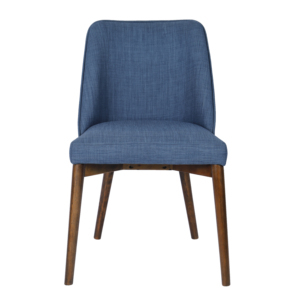 A wide variety of wood design dining chair options are available to you, such as dining chair, living room set, and garden set. 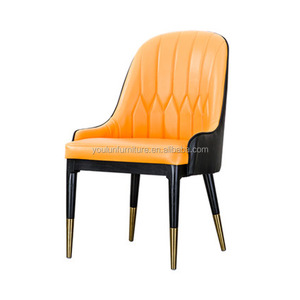 You can also choose from wooden, plastic, and fabric. As well as from no, yes. 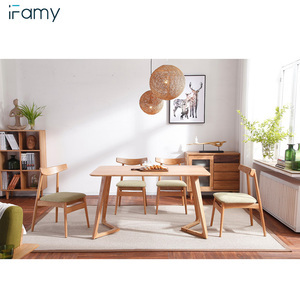 And whether wood design dining chair is modern, or antique. 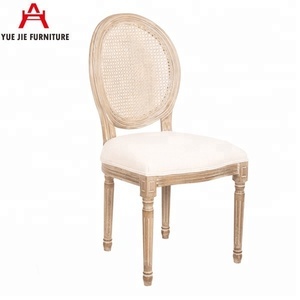 There are 26,754 wood design dining chair suppliers, mainly located in Asia. 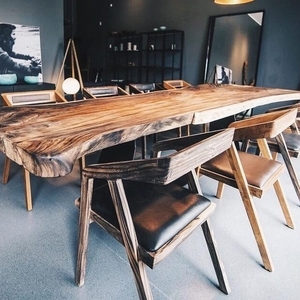 The top supplying countries are China (Mainland), India, and Malaysia, which supply 95%, 1%, and 1% of wood design dining chair respectively. 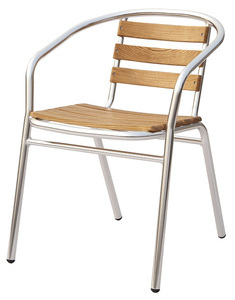 Wood design dining chair products are most popular in North America, Western Europe, and Eastern Europe. You can ensure product safety by selecting from certified suppliers, including 3,733 with ISO9001, 1,782 with Other, and 1,670 with ISO14001 certification.